It's impossible for new customers to buy unlimited mobile data from Verizon. But this wasn't always the case: back in the glory days of, uh, 2010 and earlier, Verizon Wireless was still offering true unlimited data for as little as $30 a month. It's been increasingly hard for users who want to keep their unlimited data to do so: since late 2012, they haven't been able to buy a new subsidized phone without switching over to a plan with a data cap, and the "grandfathered" unlimited data customers who download the most are already subject to "network optimization" when using Verizon's 3G network. Hahaha, no seriously, Verizon. Tell me why I should "upgrade." Starting in October, that will also be true for LTE. Today Verizon posted a short message on its news page that said the company would intentionally slow speeds for "the heaviest users on unlimited plans," but only when those users were connected to a cell site that's already congested. Now, there's good parts and bad parts of all this. First of all, only the top 5% of data users are subject to these slowdowns, and even then, only when connected to a congested cell tower. On the other hand, those customers who have gone out of their way to keep the cheap and effective unlimited data option are usually the ones who are most likely to use that data. Additionally, Verizon never gives any metric for "peak usage." Verizon might be reasonable about this (you, in the back, stop that laughing) or they could simply decide that all cell towers are always being used at their peak. The reality will probably fall somewhere in the middle. 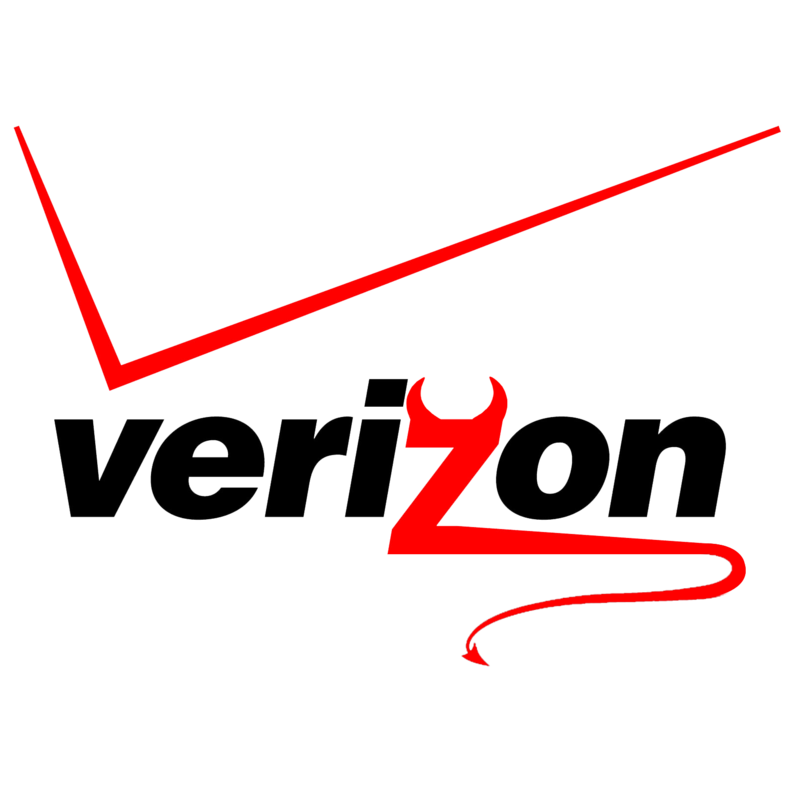 It’s important to remember that the vast majority of data customers will not see any impact from Verizon Wireless’ Network Optimization policy, and will be able to browse the Internet, stream music and videos, upload pictures and send emails as they always have. It does sound like this will affect a minority of users, but that's a very vocal minority. Since we haven't seen any dramatic reports of Verizon's 3G throttling so far, it's possible that the whole system might operate somewhat efficiently with a minimum impact to customer experience. In any case, those users in urban areas are likely to be the ones who see the effects, if any - unlimited data users are much more likely to be throttled in downtown Manhattan than in Manhattan, Kansas. I happen to be a Verizon customer with unlimited data, and since I work out of my home in rural Texas, I rely on the extra tethering charge to do my job. If I see any dramatic drops in data coverage, I'll be sure to let you - and Verizon - know.